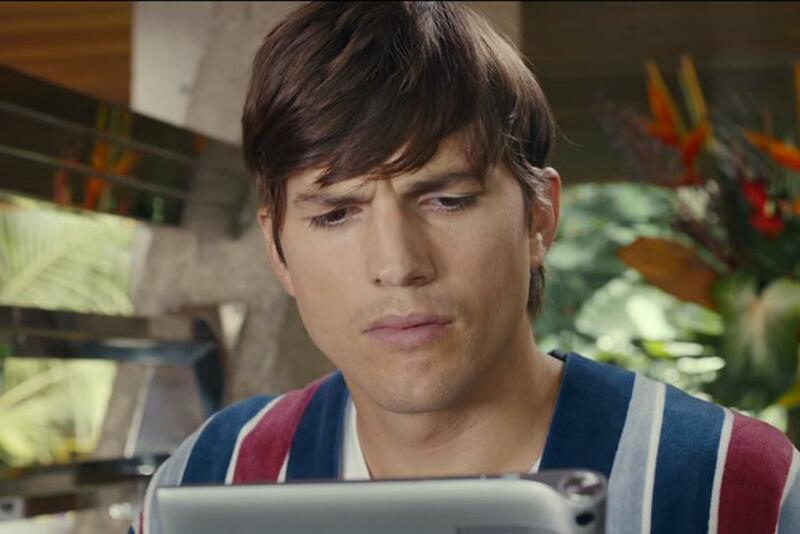 Ashton Kutcher cannot keep away from adland. After kicking off the month by featuring in the latest Wrigley's Extra spot, he was all over CES last week. Campaign takes a look at the other ads the actor has starred in over the years. In his most recent appearance (above), Kutcher breaks up with a slice of pizza to promote the chewing gum. The spot shows him arguing with the leftover pizza and then turning to Wrigley's Extra to get rid of the slice. This campaign in October last year featured Kutcher milking a goat whilst he used the Lenovo tablet. Other spots featured him knitting an octopus onesie and painting with his feet. Kutcher dressed up as a number of different personalities, such as a hippie and a biker, using a video dating service. However, Popchips edited the ad after complaints Kutcher’s "browned-up" Indian character was racist. This campaign is for the Nikon Coolpix cameras and shows Kutcher in a busy restaurant as women on other tables spot him and take out the camera to use the zoom to capture him. In this ad for the Brazilian fashion company Kutcher stars alongside Alessandra Ambrosio as they model the clothes around a train station.